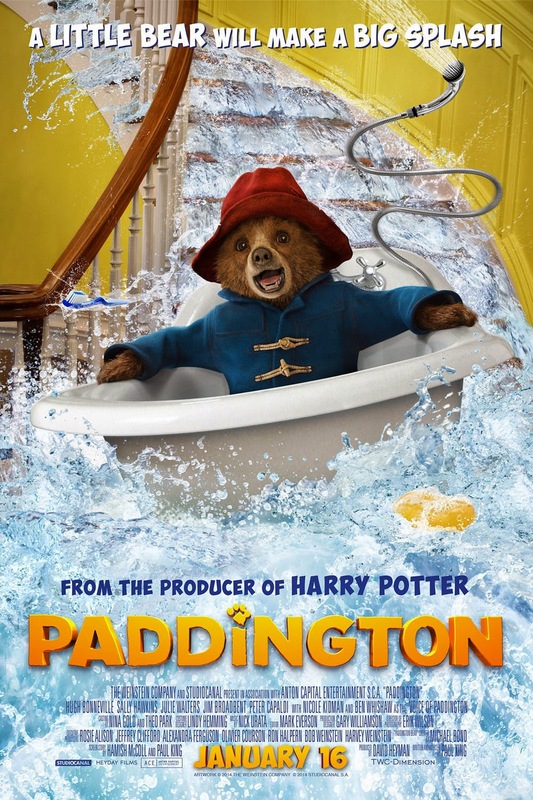 Well,cheesy has a new name and yes, it’s Paddington. But if you can get past thecheesiness, it’s actually a nice film. The subtle British humor, beautifulanimation, great visuals, all adds up to make the movie quite enjoyable. Theonly downside to the whole thing was the bad guy, Millicent played by NicoleKidman, talk about cliché, I can understand the need for a bad guy but thisjust seemed forced.